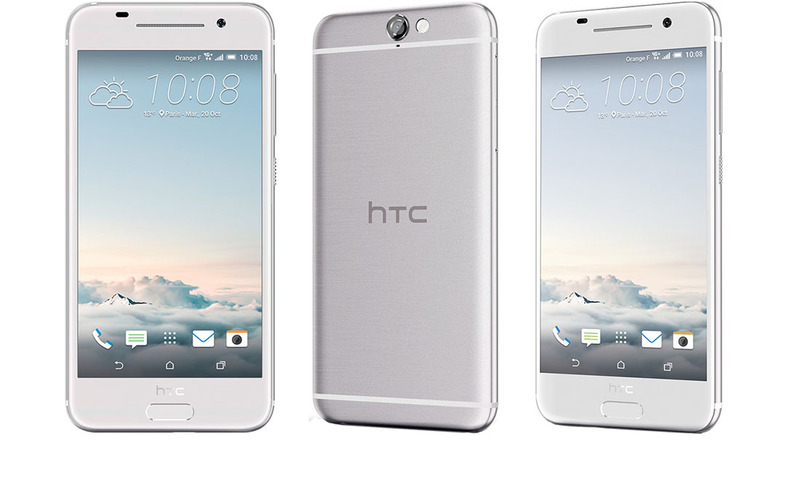 The HTC One A9 will be announced at a press event next week in New York, but before we get there, don’t be surprised if we learn every last detail about the device. We had previously seen it in leaked pictures of dummy phones and in the hands of blurry-cam operators. Today, though, we get 100% clean imagery of the phone and some specs, thanks to Orange, a wireless carrier in France. According to Orange, the phone will come in at least two colors, steel gray and white/silver. Assuming their pricing is accurate this early, we are looking at €599.90, which seems insane! After all, this is basically just a mid-range phone. HTC can’t be thinking flagship pricing, can they? Let’s hope Orange is incorrect. As for specs, we are looking at a 5-inch FHD (1080p) display, 13MP rear camera, 4MP front camera, and Android 6.0 Marshmallow. Unfortunately, that’s all these early listing have included. 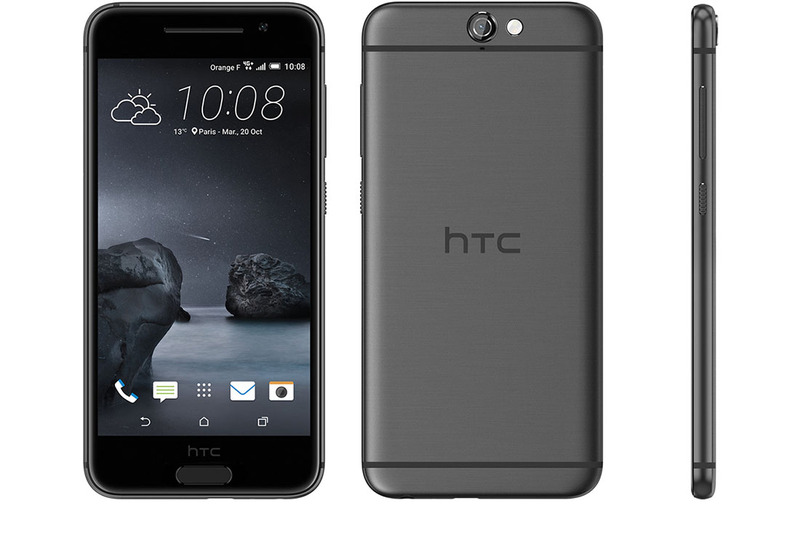 But hey, we have clean pictures of this iPhone clone new HTC One!